Just because a product is hugely successful, it doesn’t mean there aren't problems with it. Like Google’s Pixel phones, the Nintendo Switch is both popular and critically acclaimed, yet has suffered from its fair share of issues. In addition to the lack of available units and Nintendo’s claims that dead/stuck pixels aren’t a defect, there have been numerous reports of problems with the left Joy-Con controller. Now, it seems there could be another manufacturing issue with certain Switch consoles, after some Reddit users found their handheld hybrids warping when docked for extended periods of gaming time. 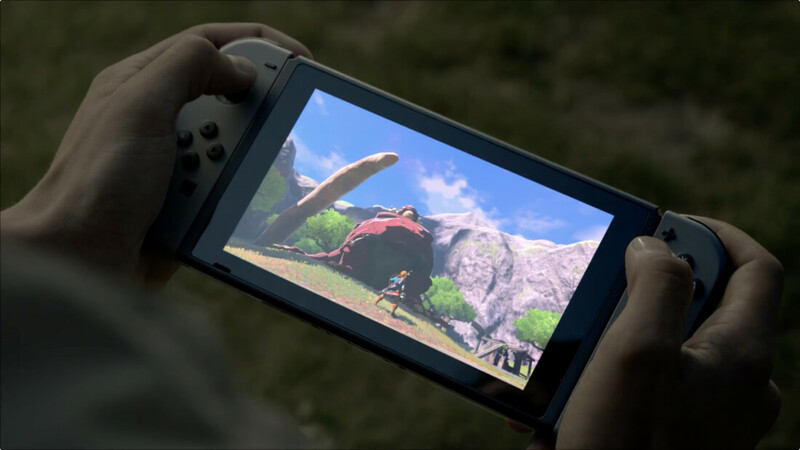 “It does get very hot, considering how small the system is and it is outputting Breath of the Wild for long periods of time on a big screen, it may be too much for it to handle,” wrote _NSR. While there have been a number of reported incidents of Switch consoles overheating while docked, it seems the warping may only happen in rare circumstances, possibly the result of a battery problem or thermal expansion. The majority of those on thread say they haven’t experienced similar warping, despite using their consoles for long periods of time in the docked position, so this isn’t likely to be a widespread issue. Anyone who feels their Switch is starting to bend should contact Nintendo.